Tom Persinger is a photographer, writer, and the founder of F295. His photographs have been shown in numerous exhibitions and are in private collections in the United States, Europe, and Japan. His work has been featured in many publications, including Afterimage, Ag, Photo.net, View Camera, and books on photographic technique and processing. 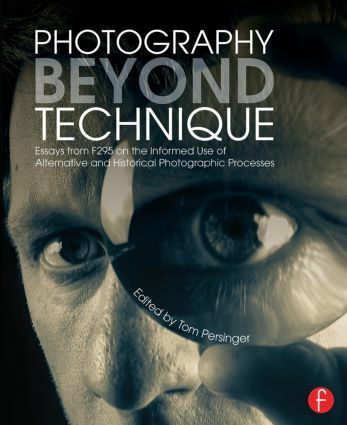 Persinger has lectured at colleges and universities, leads hands-on workshops, and is a member of Freestyle Photographic’s Advisory Board of Photographic Professionals. He lives in Pittsburgh, Pennsylvania, with his wife and two sons.